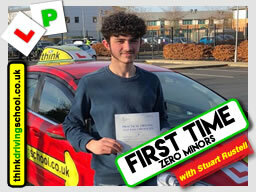 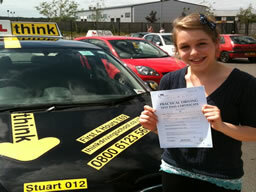 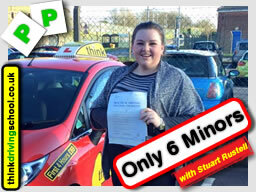 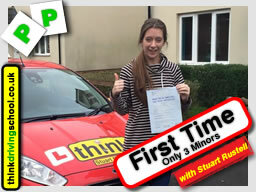 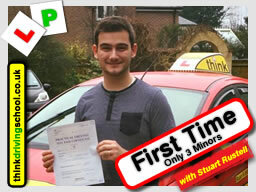 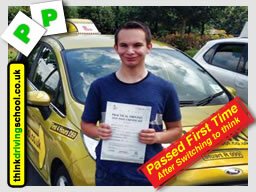 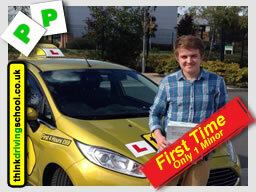 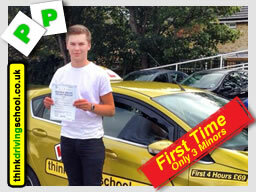 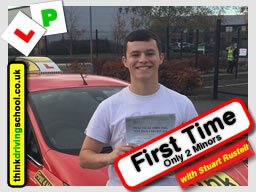 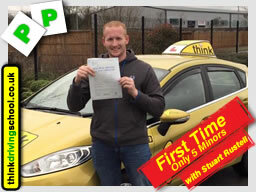 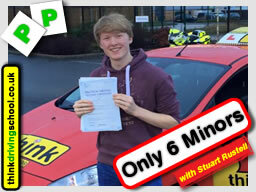 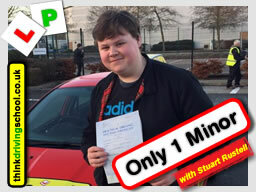 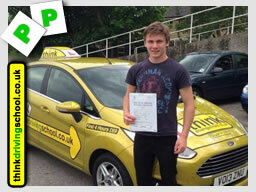 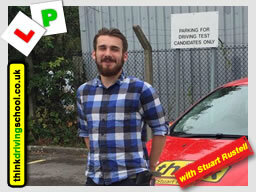 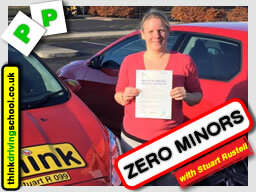 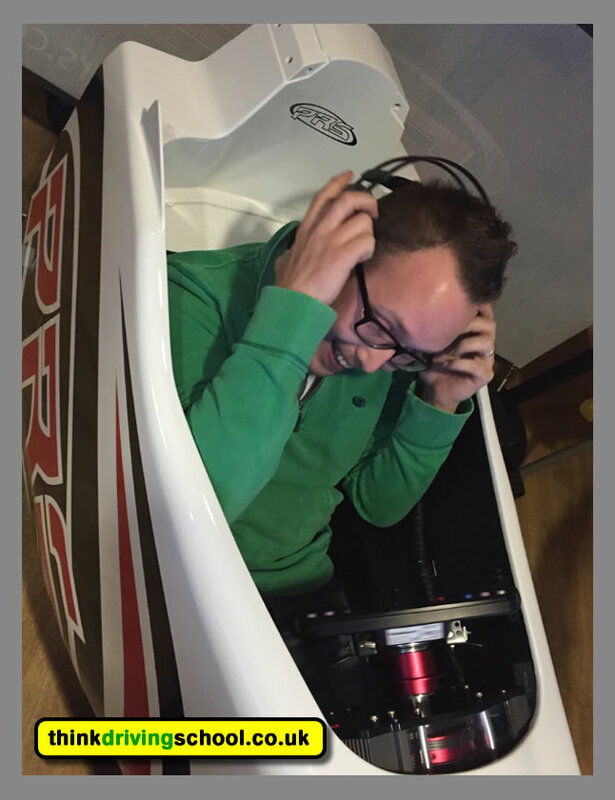 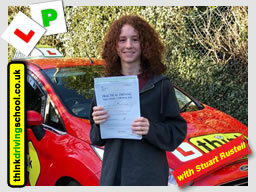 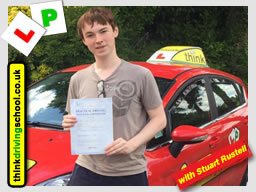 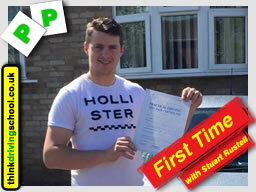 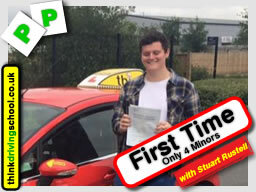 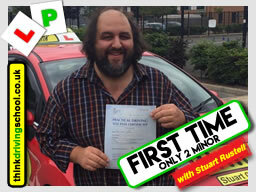 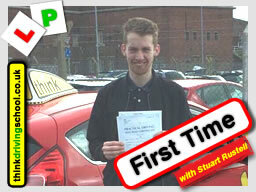 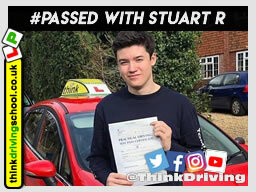 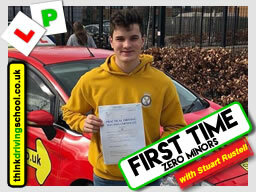 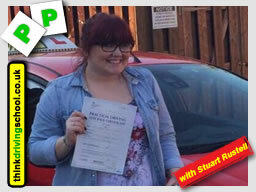 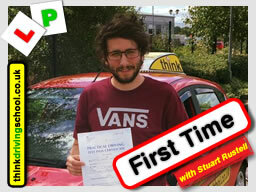 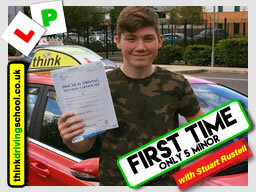 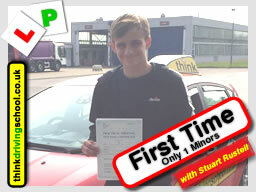 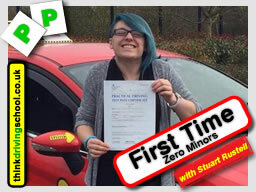 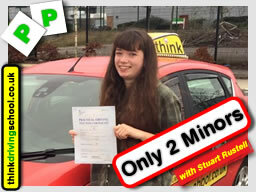 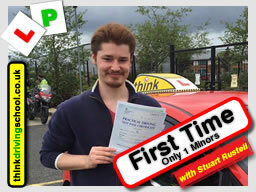 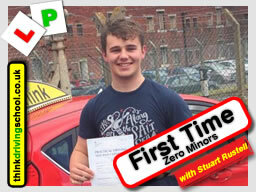 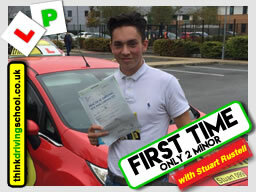 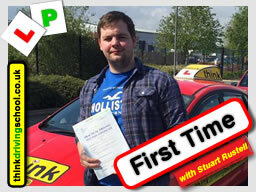 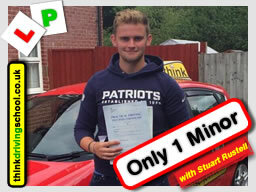 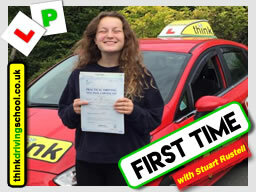 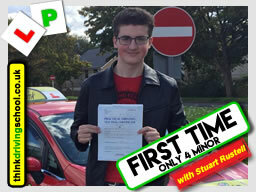 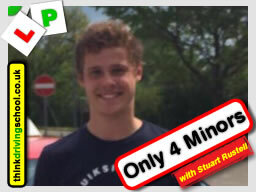 My name is Stuart and I cover the Bordon, Petersfield, Alton, Liphook and Haslemere areas as a driving instructor. 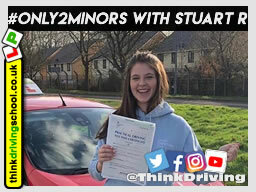 It would not be right if I didn't’ enjoy driving and can often be found driving when not working or at Volkswagen car shows when the sun is shining. 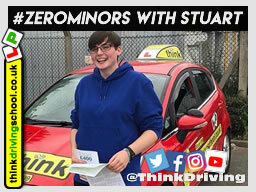 I’m recently married to the wonderful Kirsty, enjoying cars and driving so much we spent our honeymoon cruising around in a classic VW campervan. 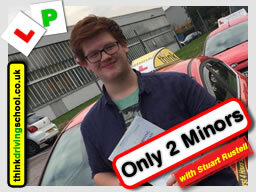 Why be a driving instructor you ask? 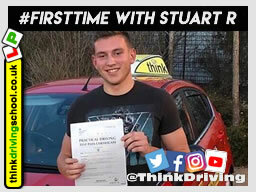 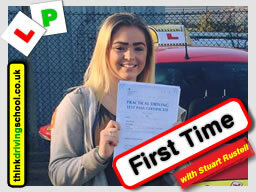 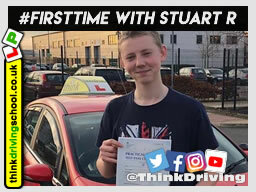 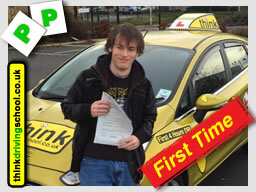 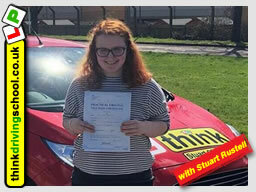 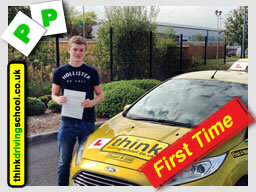 It's quite simple really, All of us here at Think driving school really enjoy what we do and get an enormous sense of job satisfaction and achievement watching a student learn and helping pass their driving test. 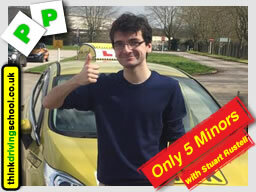 What might tempt me away from being a driving instructor? 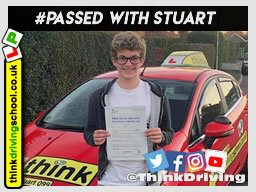 That’s a toughie but if anything was to drag me away it would have to be either restoring and saving old VW’s from the scrap heap, building American muscle cars and hotrods, or being a racing driver. 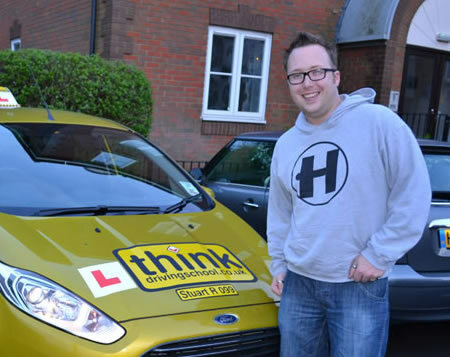 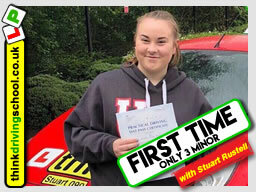 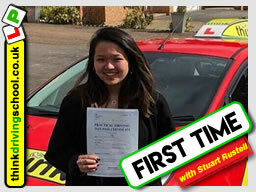 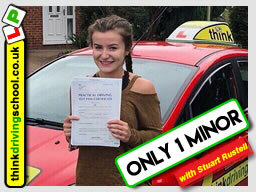 The areas that I cover as a driving instructor for think driving school are; Bordon, Lindford, Liphook, Grayshott, Petersfield, Haslemere, Liss, Headley, Headley Down, Hindhead, Alton and Farnham. 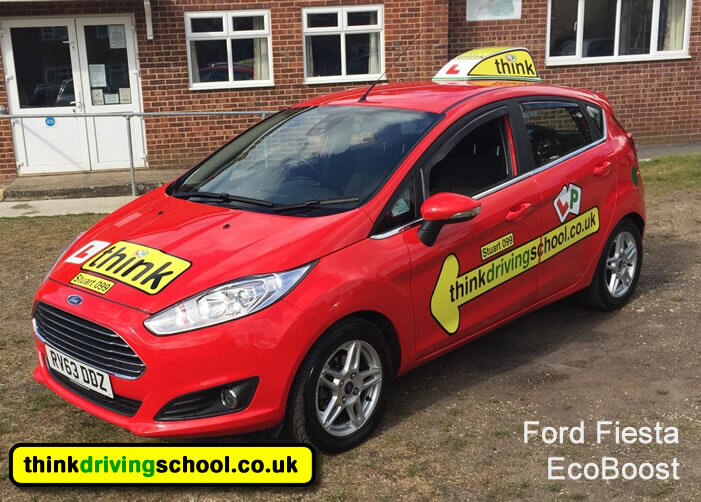 Think driving school as a whole does cover a lot of others areas Through out Hampshire, Surrey, Berkshire, Buckinghamshire and London.